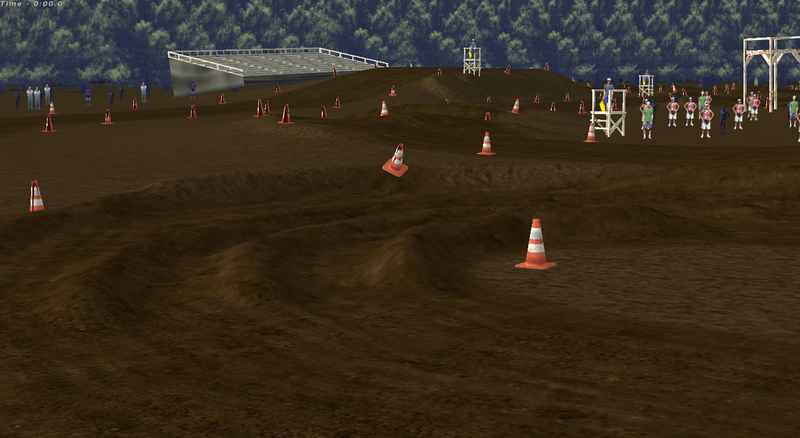 hey guys I made this replica track of Oklahoma motosports complex. wanna give a huge thanks to JLV for a awesome game. Creditz: 2017 raceway for the stands and tractors. Monstermountain for flagger stands. 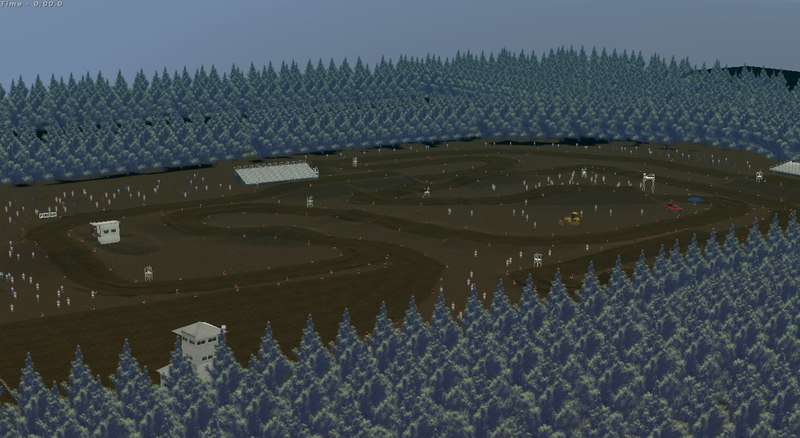 and oak hill for starting bulding, wall, holeshot banner, finsh line building. models: large tent, static semi's. be on the looks out for my next track Swan mx!! enjoy!! Sick track. Good replica. But I wish the decals were lighter. It's way more sandy looking irl. 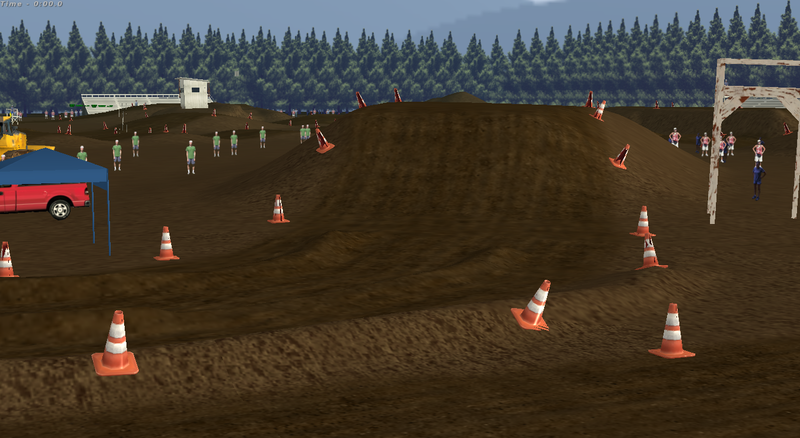 A more realistic pit area would be cool. Other than that sick track. I ride this track almost every weekend, looks good! Wish you could have done the layout that it has now though. Still a good track. The track has a better lay out now but you crushed it man!